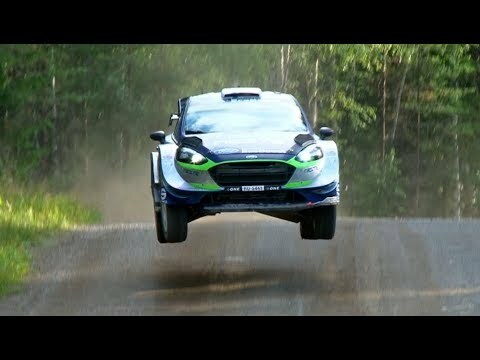 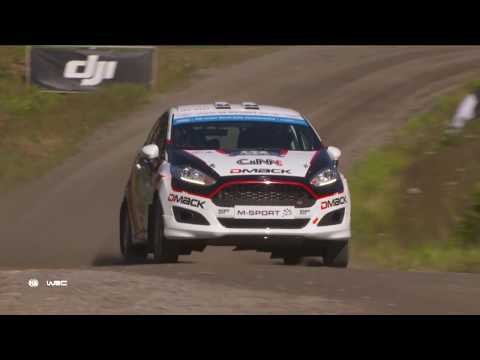 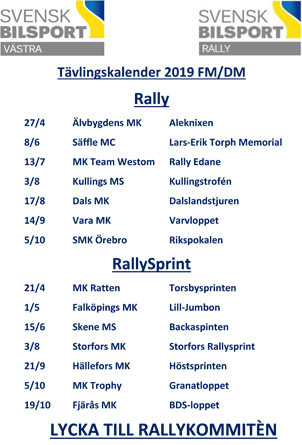 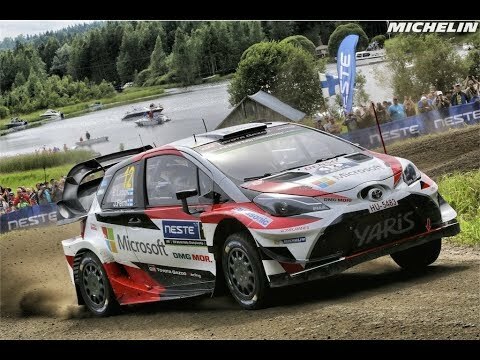 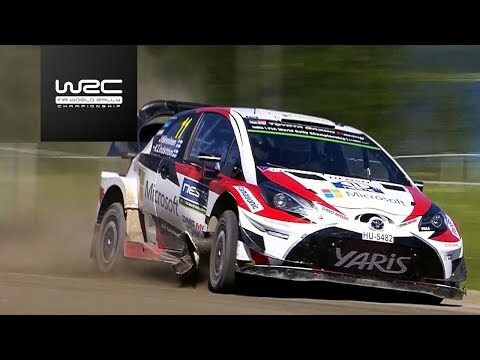 WRC Rally Finland 2017 - Flats-Out & Maximum Attack !! 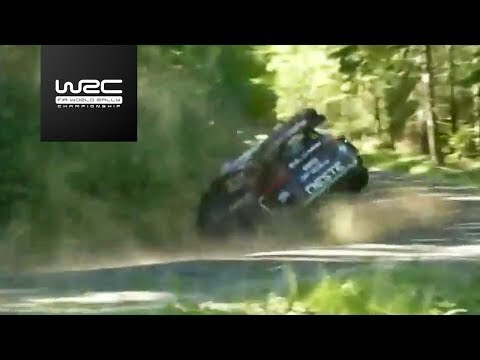 [HD]. 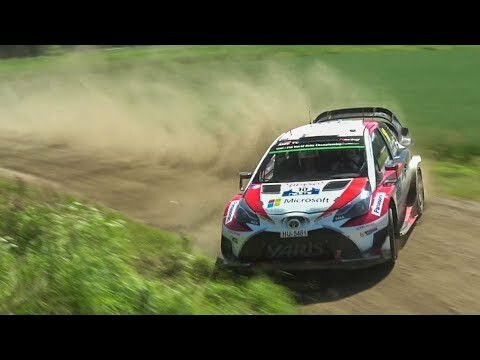 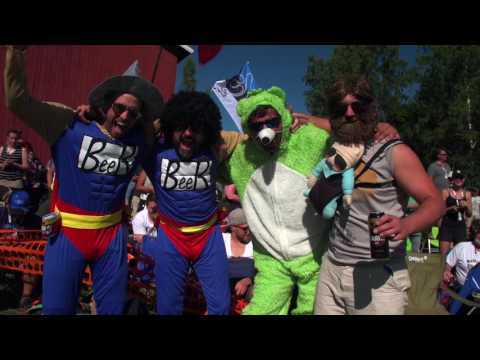 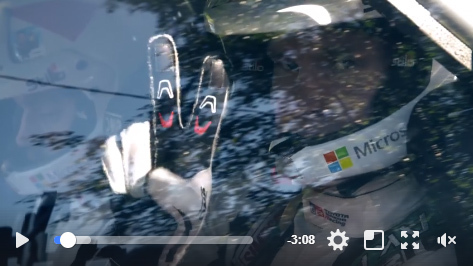 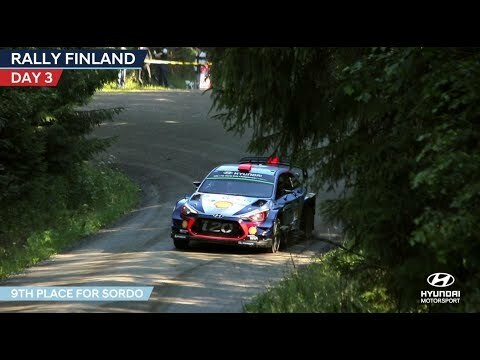 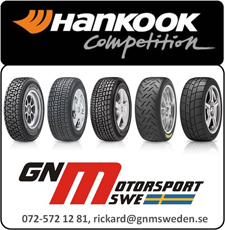 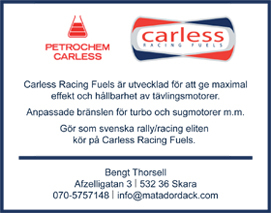 WRC Rally Finland 2017 | MAX ATTACK.